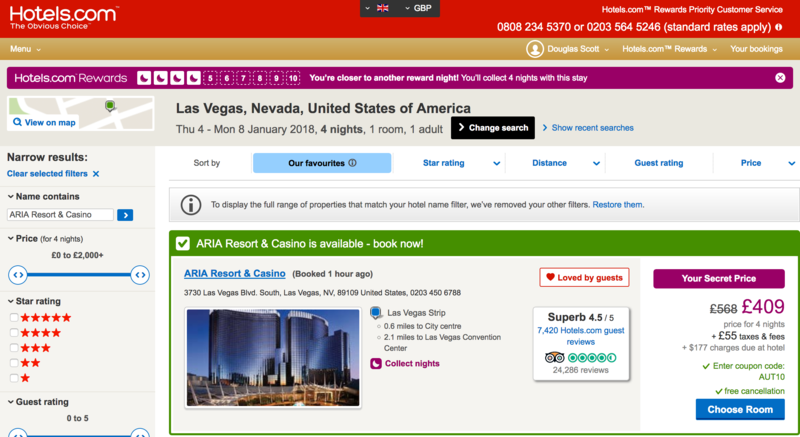 Following on from a debate with some affiliates I thought I would show how hotels.com show different prices for users who come via cashback links. They simply push the price up when users visit their site via a cashback site….oh dear that is nasty. 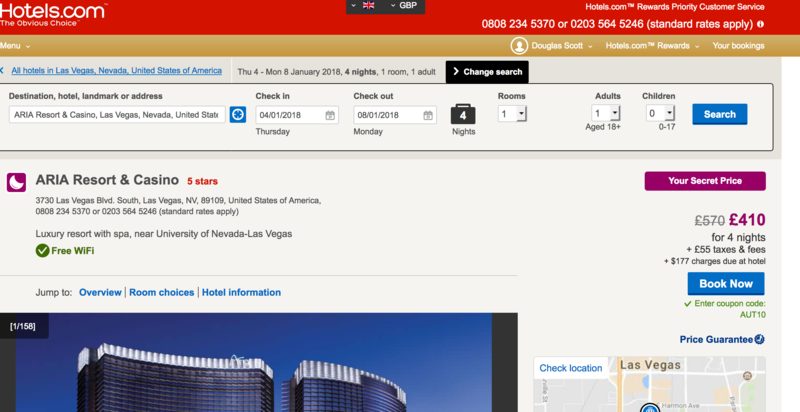 I have used an example of Quidco and hotels.com to show people what is happening, but I suspect this happens a lot more. This is the first attempt to find an example…sure people can find more and better examples. Notice that the price has changed, admittedly one says it includes tax and fees and one says it does not, but still one price is £464 and one is £470. So if I took reward nights then Hotels.com overall charge was more then if I did not do cashback. 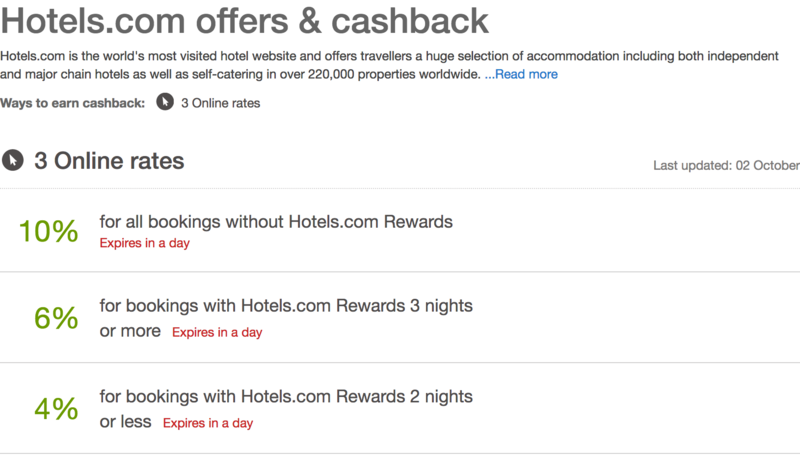 The concept shows that hotels.com are using different pricing for cashback user than none cashback users.